You are pregnant! What an amazing time for you and your family! 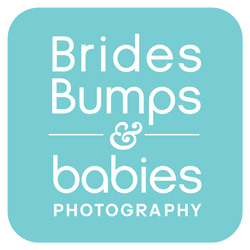 Are you looking to capture this wonderful journey with beautiful maternity portraits? You can see in the photographs of these amazing women that they are bursting with joy, love and so excited to start or grow their families with a newborn baby. The key to having these photographs come out so real and beautiful was the comfort level that was established between these mamas to be and myself. I pride myself on being very approachable, easy to get along with and fun to work with and the results speak for themselves! Let's chat about your vision for your maternity portrait session and create stunning images for you to treasure.